Yadong Wang received her B.S. in Biological Science from Ocean University of China. She joined Dr. Martin Grosell’s lab at the University of Miami as a Ph.D. student in 2015. 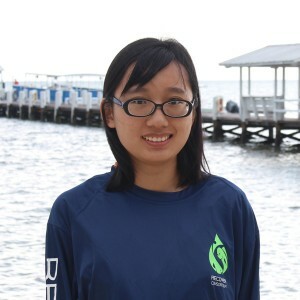 Her research focuses on ion regulation under different environmental stressors in developing fish. With RECOVER, she is using molecular techniques to study the effects of crude oil on ammonia and urea handling in early life staged mahi-mahi. Yadong is excited to join RECOVER and cooperate with leading scientists with different scientific backgrounds to address a major environmental problem.